Master Sanding Disks Circle-500 Pkg. 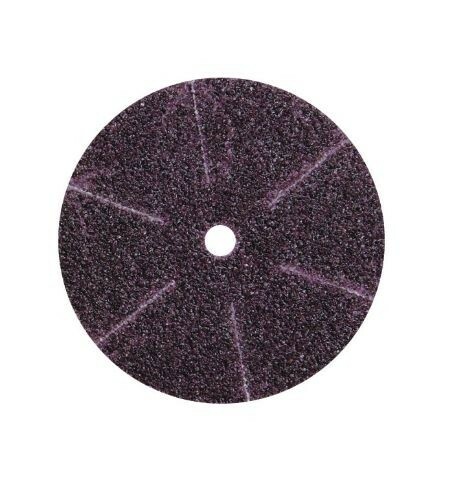 These top quality Master sanding discs fit any high-speed sander. Great for pro shop use or for your pro at home! Due to the time it takes to produce the Master Sanding Disks Circle-500 Pkg. ball it will ship in immediately. We cannot ship this ball outside the United States.